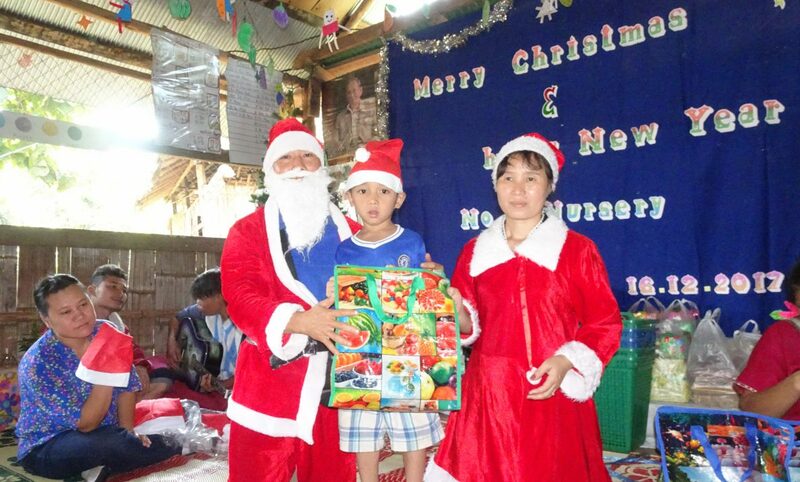 It has taken some time to get photos back but we can now report that over 2000 preschool and primary schools children celebrated Christmas in December preschools and a primary school, thank to the generosity of Australian Mercy Donors. 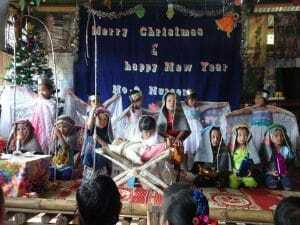 l present, ate a nutritious meal for Christmas dinner, sang traditional songs and carols and heard the Christmas story. This even brings enormous joy into the lives of children who are at risk. We want to thank everyone for their kind support. Our 2o18 appeal with begin in September.